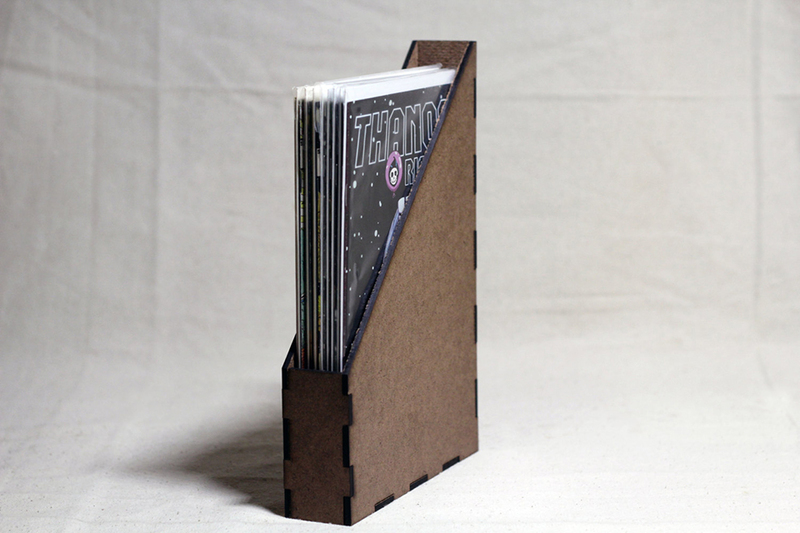 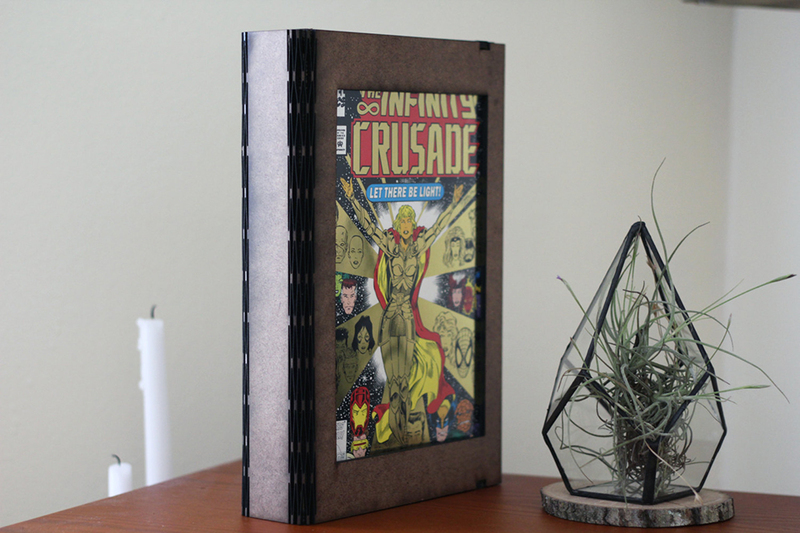 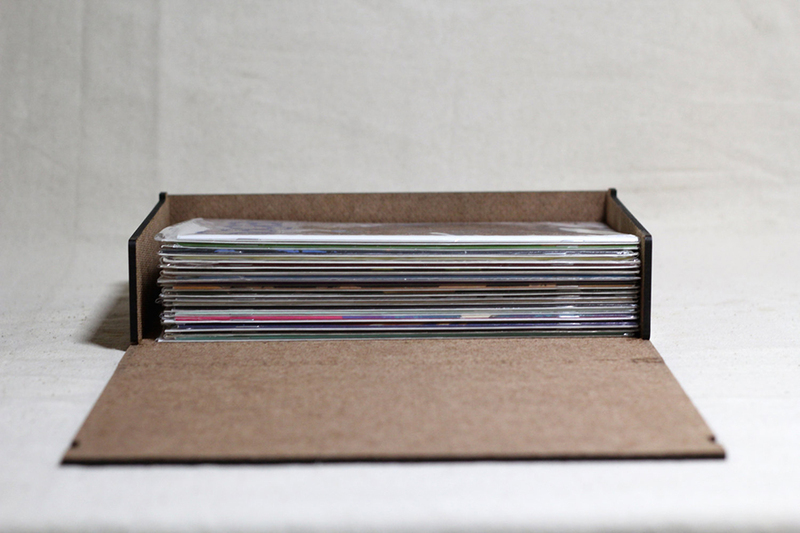 Etsy store Variant Supply Co. makes boxes for comic books that both protect and show off your collection. 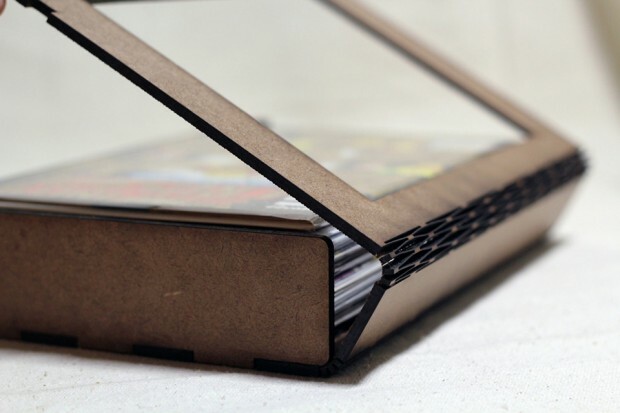 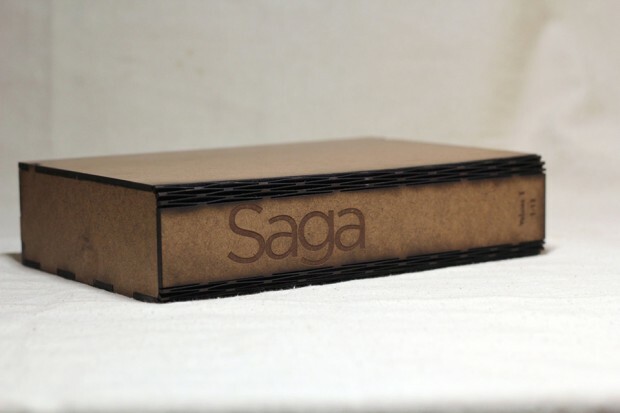 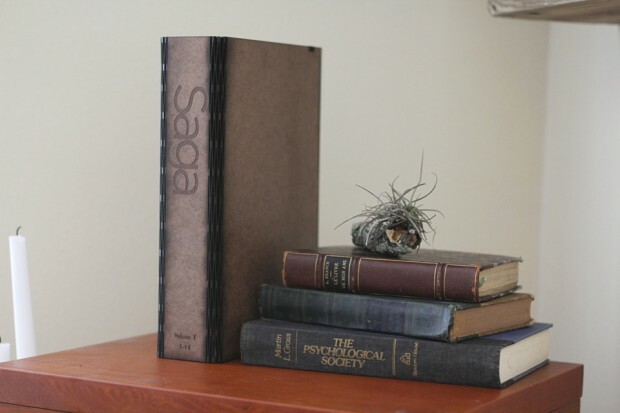 The boxes are made of medium density fiberboard (MDF) and come in two main variants. One is fully enclosed, while the other has a diagonal opening, similar to office file boxes. 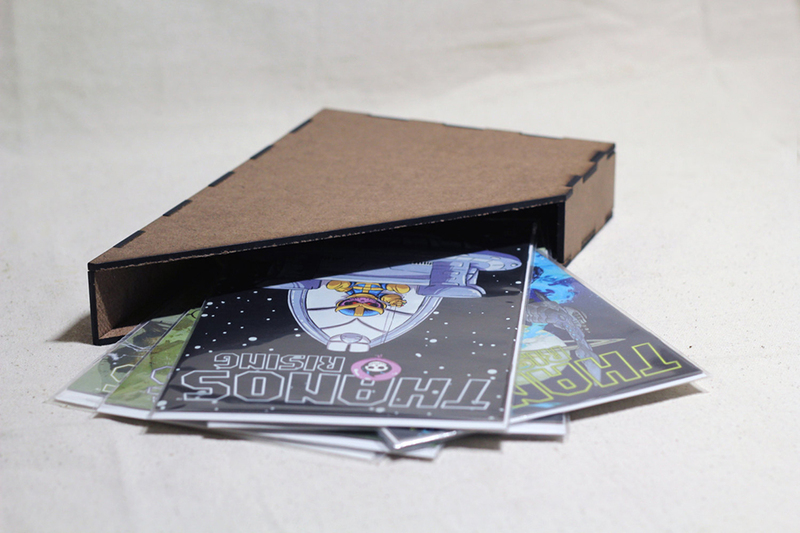 The fully-enclosed box also has a variant with the front part open, so you can see the cover art of the comic stored inside. 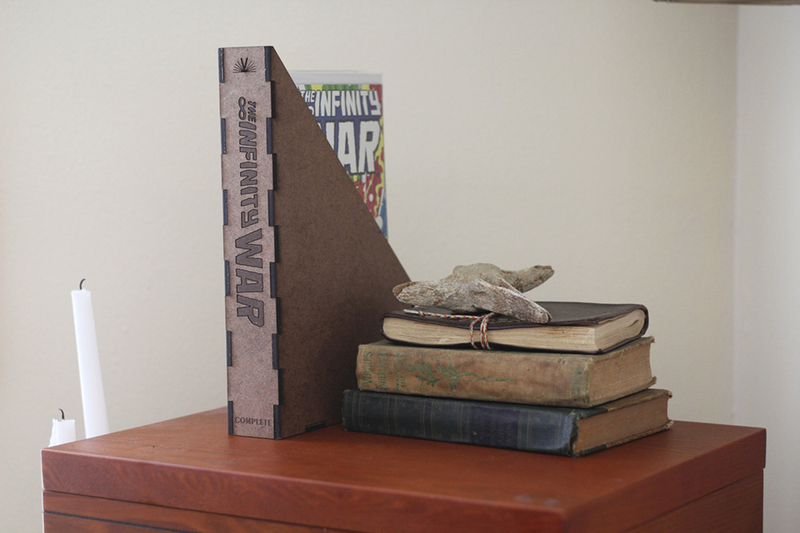 Finally, Variant Supply Co. can engrave the title of the comic books you wish to store on the box’s spine. 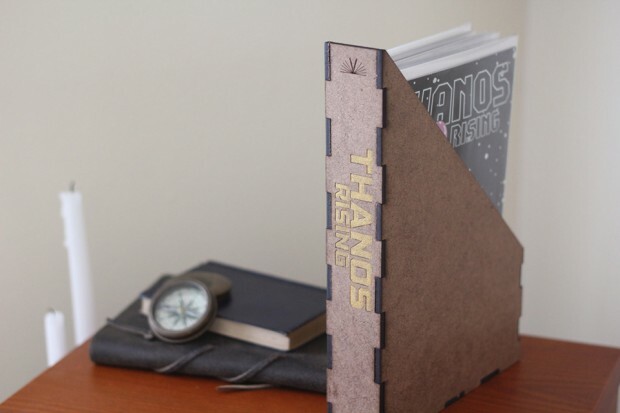 The shop will even match the comic book title’s font, and you can pay extra to add a silver or gold gilding to the engraved title.